Located 23 miles southwest of our nation’s capital, Dale City, VA is home to many Washington, DC commuters. With a population of more than 65,000 this large annex of Woodbridge consists of many distinct neighborhoods, all of which end in “dale”. The suburban feel of Dale City has led to a mixture of unique housing types within the welcoming neighborhoods. Headquartered in Lanham, MD, Thompson Creek Window Company® knows the DC area well, including Dale City. Homeowners have trusted us for 38 years to provide excellent replacement windows and doors that increase the value, comfort, and look of their homes. Northern Virginia weather is vastly unpredictable, but whether you’re shoveling your front walk, or sunbathing in your back yard, you’ll want to be comfortable when you’re back inside your home. That’s why Thompson Creek® replacement windows are designed to keep the heat in when the temperatures are low and keep the heat out, when it’s hot outside. Thompson Creek replacement windows are also built to withstand winds of up to 146 miles per hour and exceed 2018’s ENERGY STAR® standards, so you’ll keep your utility bills low, and stay comfortable in your Dale City home. We custom design and build all of our replacement windows in our Maryland factory. Our factory experts use your home’s exact specifications when manufacturing your windows, so installation is always precise. Choose from a wide variety of window styles and options that can accommodate any home design or aesthetic preference. Just like our replacement windows, Thompson Creek® replacement doors are custom designed to compliment your home’s style. 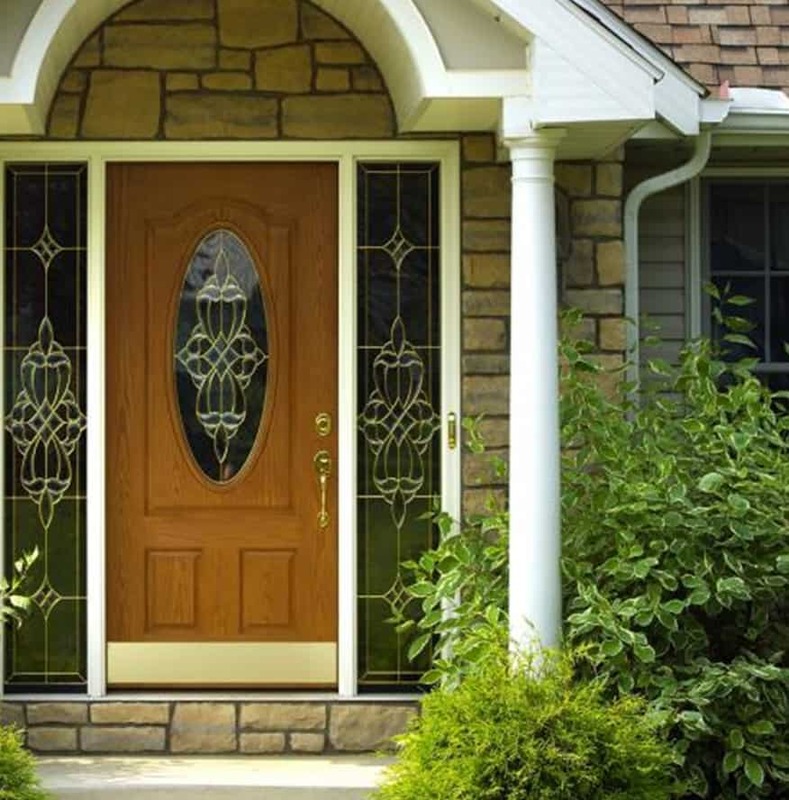 We offer some of the most durable and most efficient doors on the market, ensuring that you’re comfortable in your Dale City home. Thompson Creek® replacement doors exceed 2018’s ENERGY STAR® criteria and are built using top-of-the-line materials. Our extensive variety of door options allows Dale City homeowners to choose colors, patterns, panels, and styles that fit with their home. Plus, steel entry door replacement provides a 101.3% return on the cost if you’re considering selling your home in the future. The installation experts at Thompson Creek will install a roofing system tailored to your Dale City home’s specific needs. Our expert crews handle everything from pre-construction inspection to installation and service with a keen eye for detail, so you know the job will be done right, and you know who’ll be accountable to you for service. That’s why 97% of our roofing customers would happily recommend our roofing services. We will inspect the roof on your home, and will happily provide a recommendation a quote for roof replacement, if necessary. When it’s time to start your next home improvement project in Dale City, trust Thompson Creek® for your window and door needs. Give us a call to learn more about what makes our products exceptional, and request a free, no-obligation quote.